Large sloping lot located at the end of a Cul-de-Sac in The Reserve Section backing up to a nature preserve. 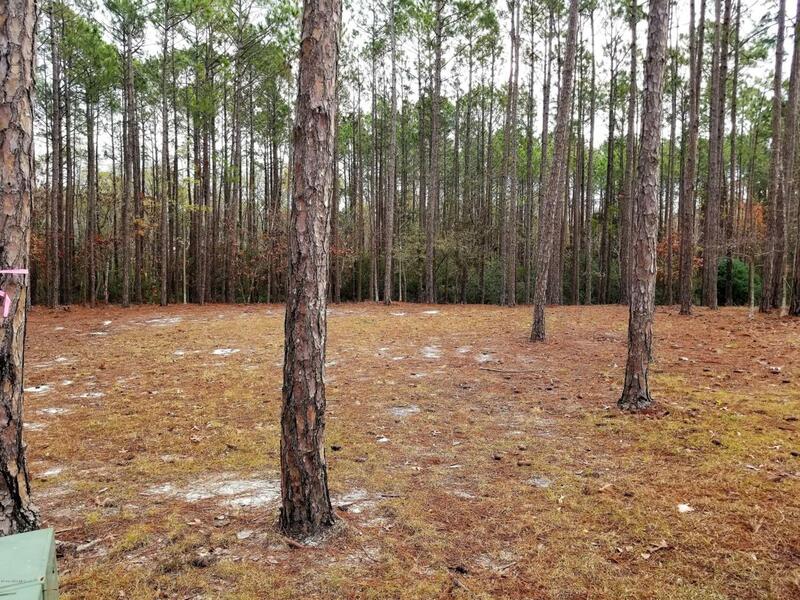 The lot is .63 acres and will accommodate almost any building plan in this prestigious neighborhood.Very near the Reserve Club, Restaurant and Golf Course to entertain your guests or to simply enjoy yourself.St. James Plantation has 4 member clubs with 81 holes of golf, indoor and outdoor pools, fitness centers, tennis and pickelball.The club membership is Active and a buyer would have to purchase a membership at closing.